Having a clearly defined sales process goes beyond knowing how to close a deal. Your sales process is the set of steps your sales team follows when moving a customer along the sales funnel. It begins before you make contact with a prospect and often continues long after the sale is finalized. A comprehensive sales process encompasses all major customer interactions from prospecting to selling to nurturing. So, why does having a detailed sales process matter? Plus, having a well-thought-out sales process allows you to create and nurture long-lasting customer relationships – which translates into higher customer lifetime value, reduced customer acquisition cost, more customer referrals, and increased profit potential. Before you can develop a well-defined sales process, you need to understand your sales team’s existing process – or lack thereof. Once you know what you’re working with, you can decide which steps to codify as part of your process and which steps are missing or need to be adjusted. Here’s a basic framework you can use to develop an official sales process that aligns with how your sales reps work. Review your sales team’s history in your CRM and sales reports. Look at their sales activities to identify any obvious strengths, weaknesses, or gaps in the process. Is there a point at which prospect interest tends to drop? Are your reps following up multiple times? How long does it take to close a sale from first point of contact to signing the deal? Interview your sales reps to learn about their process. 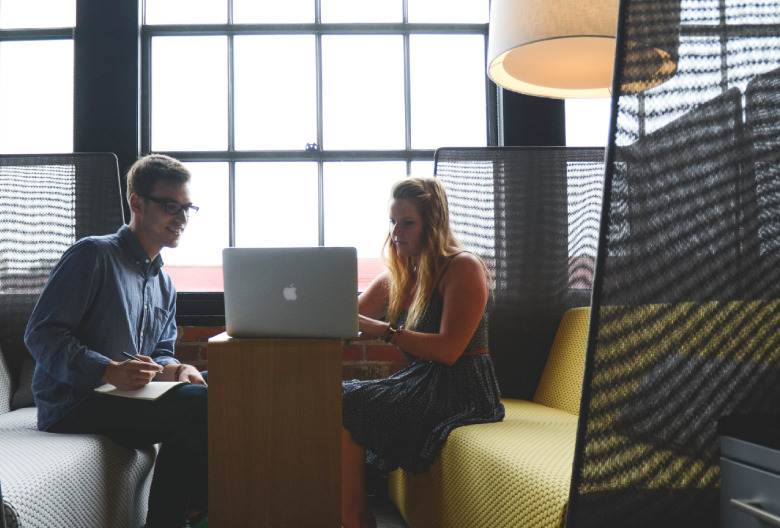 A one-on-one conversation with each of your sales reps can tell you a lot about current sales practices. 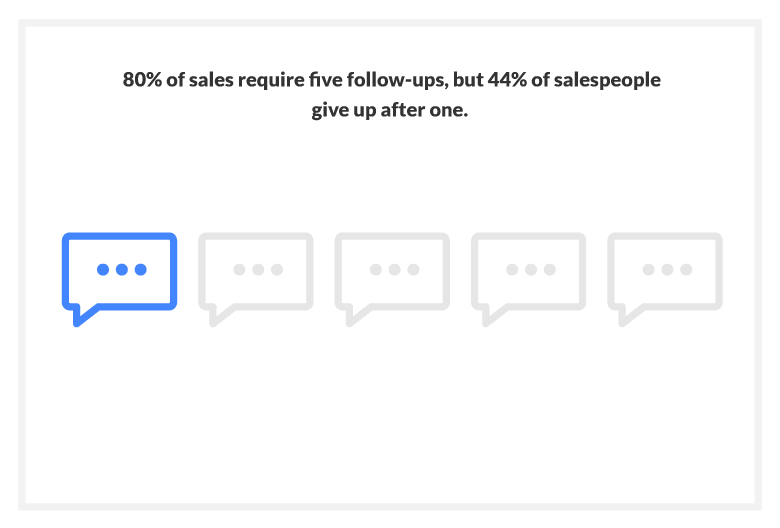 Even if they don’t follow a defined sales process, you should chat with them to find out how they go about turning prospects into customers. How was the lead first contacted? Email, phone, social media, or in person? How many tries did it take to get a response from the lead? How frequently did you reach out? What questions did you ask during your first conversation? How did you qualify the lead? How did you demo the solution? Video call, phone, in-person presentation? What were the biggest sales objections voiced by the prospect? What was the timeline between initial contact and signing the deal? Did you follow up with the customer after the sale? Visualize the process you want to create. 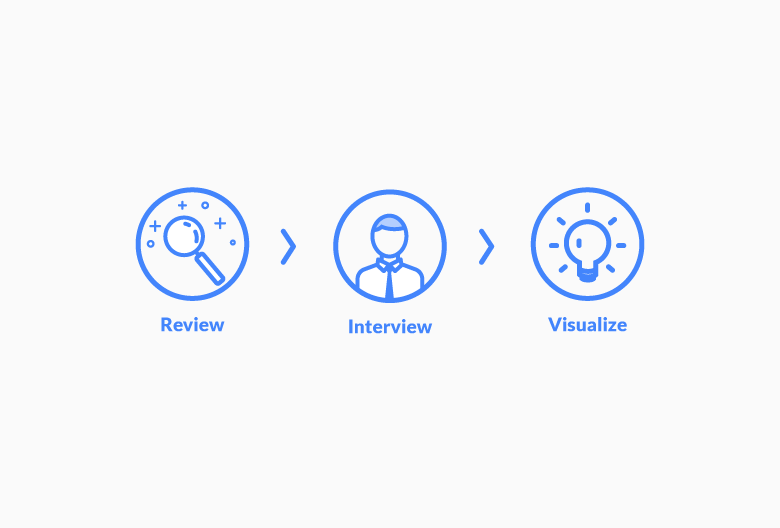 Based on existing customer data and the firsthand information gathered from your sales reps, breakdown the buyer’s journey into clearly-defined steps. Use a recent customer acquisition for reference and map out each step of the process. Determine what action prospects must take to move on to the next stage, so you always know where they stand. Even though your sales process should be tailored to your specific reps and solution, these are general steps we recommend including in your sales process. Depending on what you discover about your sales team with the framework above, your process might be shorter or include some variation of these steps. Before you can sell anything, you need someone to sell to. That’s why you should start with lead generation, also known as prospecting. This step involves creating a list of potential leads and conducting preliminary research to find out their contact information. Sales reps often leverage social media, their existing network, and customer referrals to find qualified leads. You can use a free tool like Hunter to verify the accuracy of your list. If you already have a solid customer base, spend some time creating an ideal customer profile. This will allow you to identify your audience segments and help your sales team target each of them more effectively. After all, different types of outreach work better for different types of prospects. Every cold email or phone call is the start of a new relationship with a potential client. This step is your only chance to make a good first impression, which is critical if you want the chance to demonstrate the benefits of your product or service. So, how can you make sure you’re making a great impression? Be as relevant and personable as possible. Use your background knowledge of the company and lead to build rapport. Remember, the goal here is to get the lead to see you as someone who can provide value – not just as a salesperson trying to make quota. 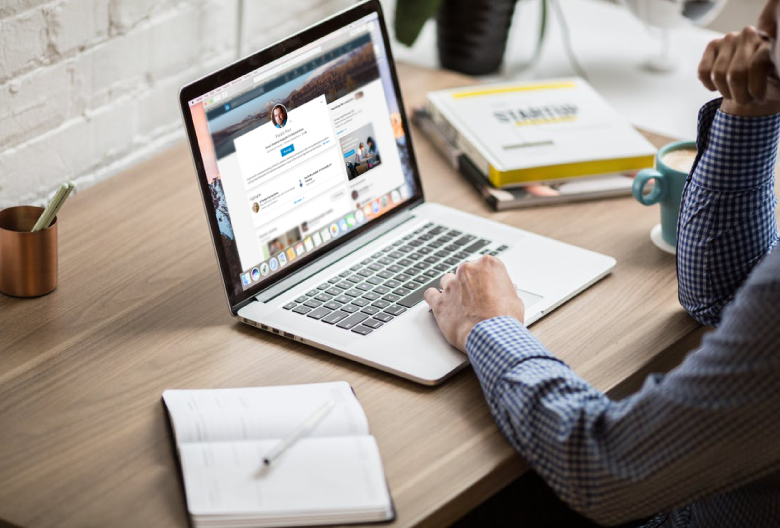 If you’d like more detailed advice on doing effective cold outreach, check out our comprehensive guide to running a cold email campaign. During your initial phone call or early in your email conversation, it’s important to ask qualifying questions. After all, you want to make sure you’re pitching to the right person (that is, are you in direct contact with the decision-maker? ), ask about their needs, and assess their pain points. Ask questions that help you determine how they will benefit from your product or service. Are they an ideal customer? Are they ready to make a purchase ASAP – or do they need to wait for the new budget to get approved? There are plenty of frameworks available to help you understand whether or not a lead is likely to buy. For example, the BANT framework looks at a prospect’s budget, authority to make a decision, need for your solution, and timing. Your aim is to see if there’s a mutual fit. Once a prospect has been qualified, then go back and do more research about their company so you can tailor your pitch. Setting up a product demo gives you the chance to show off your solution. Whether it’s an in-person meeting or you’re using a video conferencing platform, research and preparation is key to delivering a winning product demo. The more you can personalize the demo to fit the prospect’s immediate needs, the better you’ll be able to sell them on the benefits. Frame the product as a solution to a problem facing the prospect or their business – and help them understand what they’ll miss out on if they don’t buy. Even after you deliver a killer sales pitch, your prospect will likely have a few things they need cleared up before committing to a purchase. But that’s not a bad thing! Listening to your prospect’s sales objections gives you an opportunity to understand their perspective and reframe your sales pitch accordingly. At this step of the sales process, you should try to identify and address any concerns that arise after the demo. Reiterate the cost of not purchasing your product (i.e. leverage the fear of missing out on a good deal) and answer whatever questions the prospect has about your solution, brand, and prices. If you need specific tips on addressing common sales objections, we’ve written about that, too. Now that you’ve addressed the prospect’s main concerns, the finish line is in sight! You’re almost ready to ask them to sign on the dotted line. But first, you must create a proposal, negotiate the details, and get buy-in from decision-makers on both sides. Only then can you move on to signing the deal and officially landing your newest customer. The sales team’s role doesn’t end after closing the deal. Depending on the size of your company, it’s often beneficial if the same sales rep who landed the deal continues to work with the customer during onboarding. This creates a sense of continuity and builds on their already-developed relationship. Onboarding can include delivering the product, getting the client set up with your solution, and providing any necessary support. Not only should your sales team help set new customers up for success during onboarding, but it’s also time to start thinking about customer retention. Shift your focus to finding out what it will take to keep your customer happy and for them to stay on as a long-term client. The final (and often-overlooked) stage is following up. One of the biggest mistakes salespeople make is not following up enough. This is true not only in closing sales (the average deal takes five follow-ups to close! ), but also in nurturing a long-term customer relationship and repeat buyer. Nurturing a new customer involves supporting them after the sale, answering questions, and keeping them happy with their purchase. Stay in contact, maintain open lines of communication, and look for opportunities to upsell or cross-sell certain solutions. After the product is delivered or the customer has been using it for a while, follow-up to find out if they are still satisfied with their experience. This is also the perfect opportunity to ask for referrals. After you’ve interviewed your reps, reviewed your sales history, and created your first sales process, track any changes to your sales activities and metrics. How does the new process affect your sales pipeline, revenue, and customer satisfaction? As your sales team and business evolve, go back and revisit the logic behind your sales process to see if it still makes sense. Check in with your reps periodically and monitor their sales activities to see how well the current process is working – and don’t get discouraged if you constantly find new ways to tweak it. 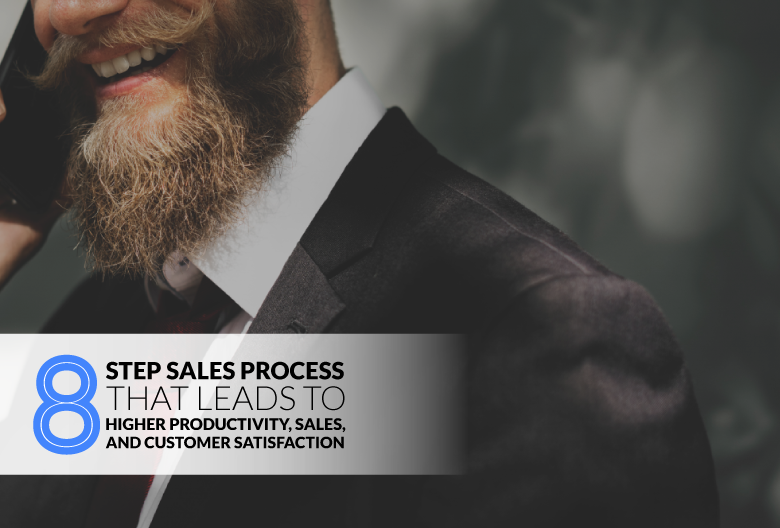 To some extent, your sales process will always be a work in progress – but the payoff of having an efficient, effective process will make it worthwhile.